This year more than ever before, the link between sustainability and profitability has become strikingly clear. In the wake of over £18 million in fines issued by the UKGC for failures to protect customers from harm, and the looming threat of lost licences, corporate culture is shifting dramatically. 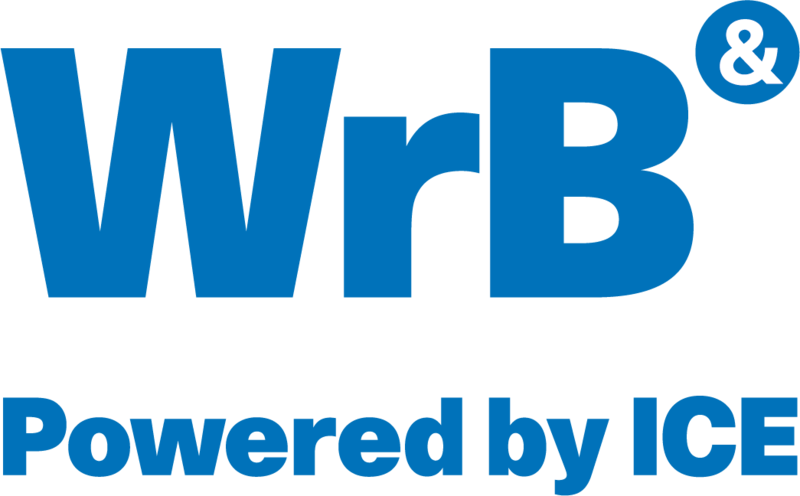 WrB London returned for the 4th year, aiming to change the tone of conversation around CSR from one of threat, to one of opportunity. With an established community of government representatives, regulatory bodies and major operators and suppliers behind it, we thank all speakers, sponsors and delegates who joined us on Wesnesday 17th October 2018! Stay tuned for the next edition.